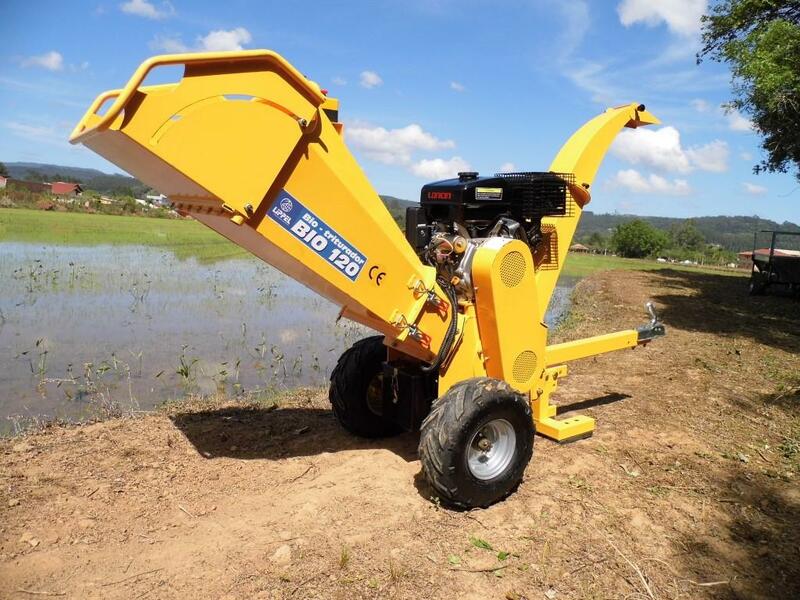 The BIO-120 Bio-Chipper represents a new generation of chipper. 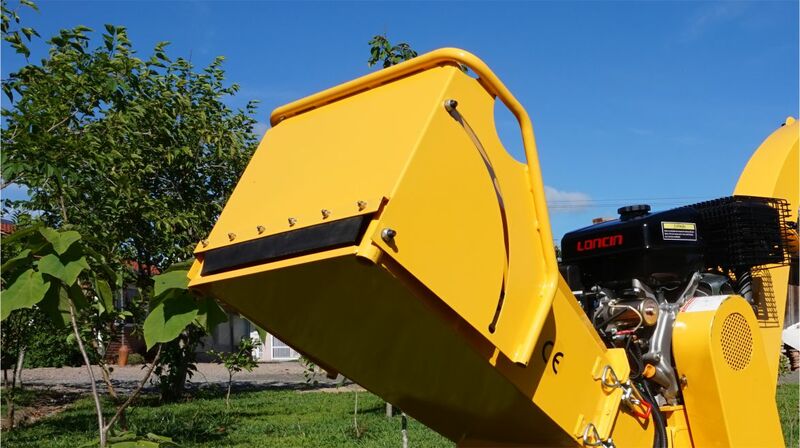 It is the evolution of the various crushing systems of organic and vegetable material in a single system, using only one feed mouth, passing through a single drum cutting system. 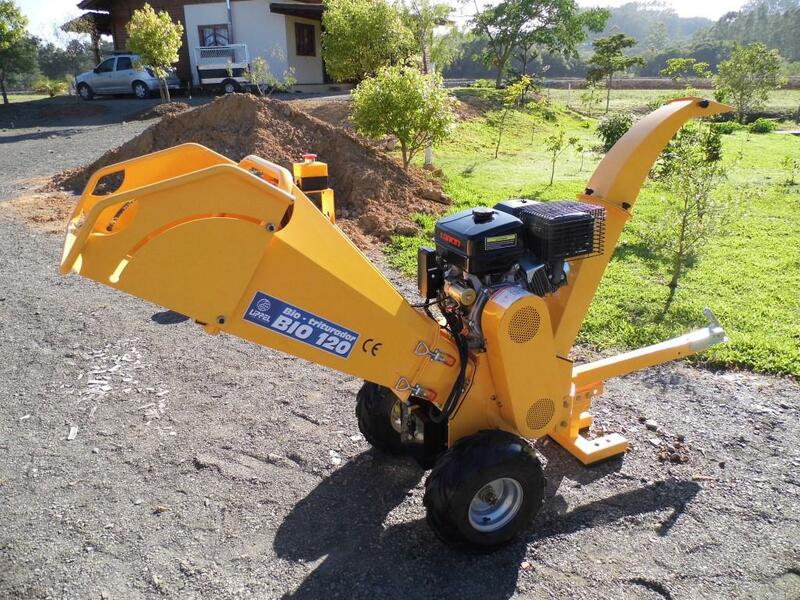 It is the versatility of this system that guarantees the best combination of compact and functional equipment. The transformation of the crushed material creates a substance that can be used as fertilizer. 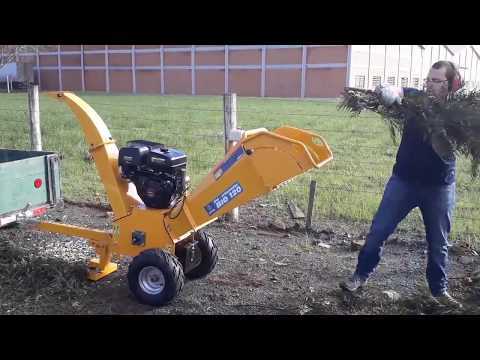 It is ideal for processing the cutting of leaves, debris, sticks, shrubs, woods, garden waste, pruning and antlers in fractionated material with cut quality and chip size, for the production of organic compost or soil cover. 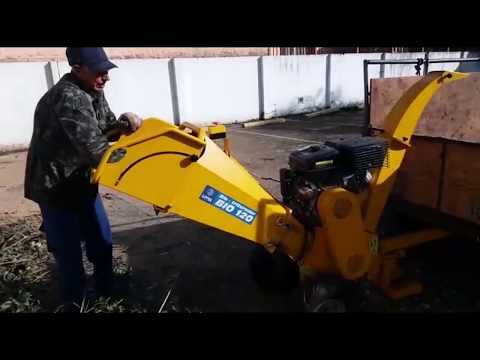 Green Biomass Cleaning Service providers, countryside and urban condominiums, arboriculturists, farmers, foresters, and other related areas, find in BIO 120 the solution for grinding their organic material. 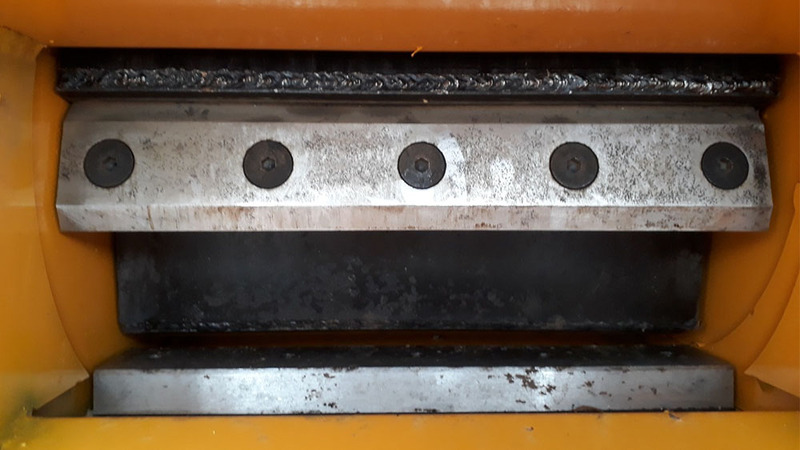 It has a rubber barrier that prevents the chips from being expelled from the crusher and causing injury or damage to the operator. 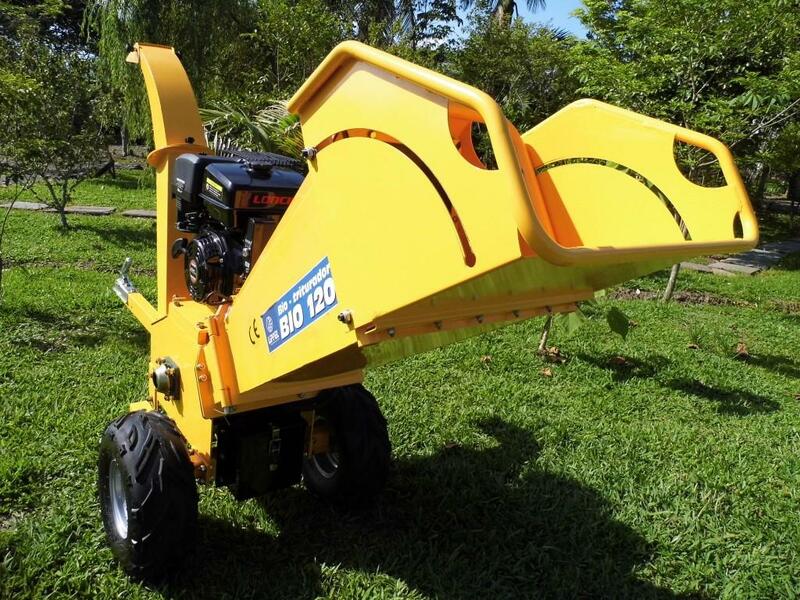 The Lippel Bio 120 chipper is excellent for gardens and backyards as it speeds up the process of crushing leaves, twigs and small shrubs, generating a smaller volume easier to handle. 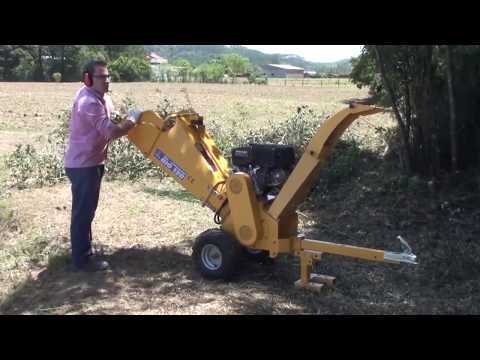 With this crusher you will save on paying for the removal of those wastes that always remain by cleaning and pruning. 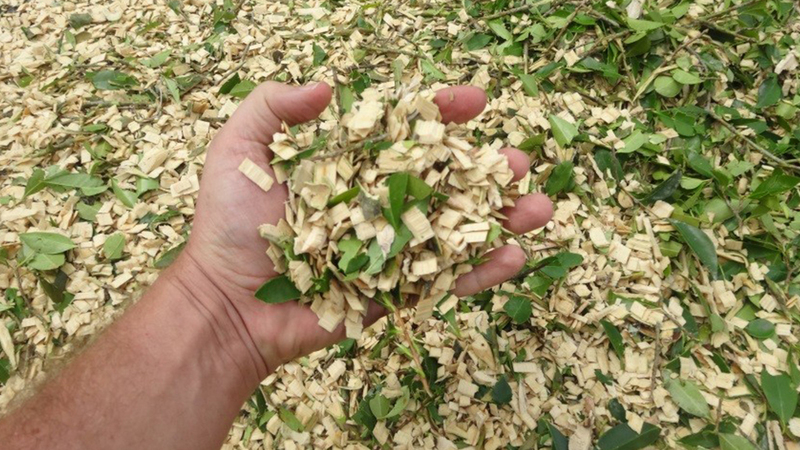 Another great advantage is that you can have your own wood chip to line a path, or else you want to use. Use the chips around plants serving as drainage cover. Generate your own compost for your soil by increasing soil fertility. TIP: Before crushing, make a separation so that you can use it to produce chips for cover, or compost with smaller stems and leaves. 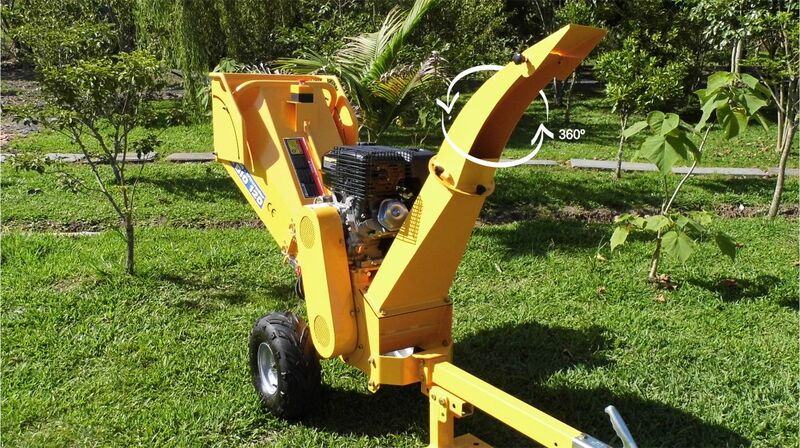 Triturador de galhos Lippel - Bio 120 - ideal par Jardinagem, Condomínios ou uso doméstico. 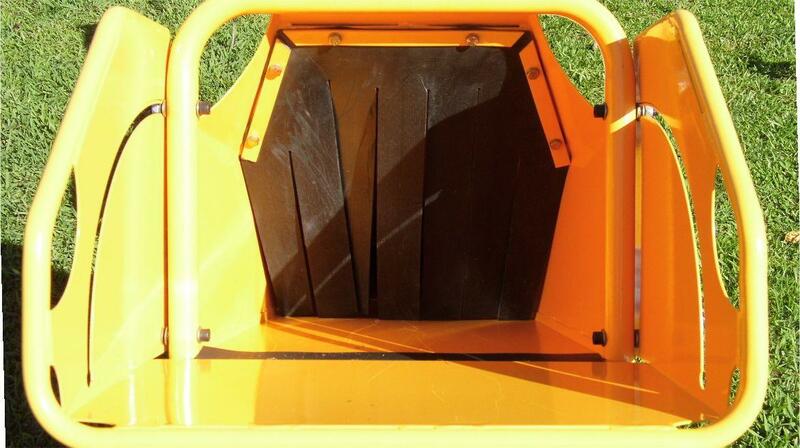 feeding trough with rubber curtain for operator protection against chips repelled by the picador. Number of Knives: 2 und.